Glen Helen Preserve is a much-beloved natural resource for Antioch College, and for the village of Yellow Springs, Ohio. 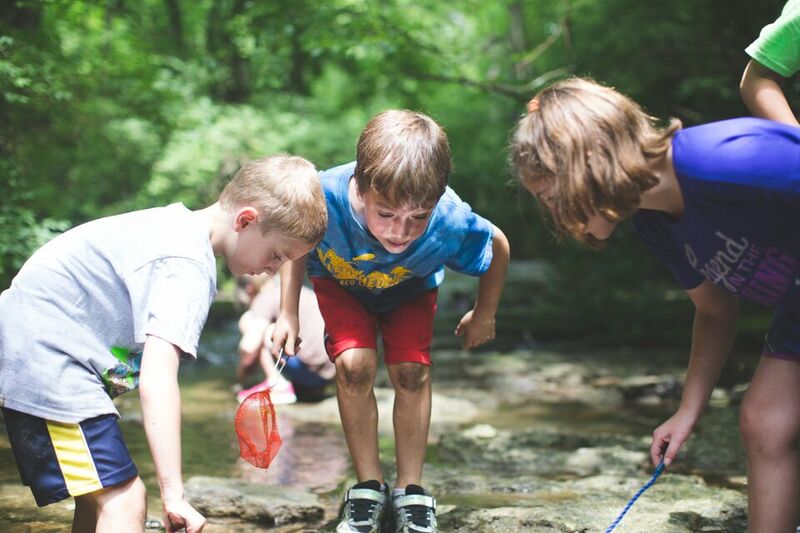 A recreational destination and an environmental education hot spot, Glen Helen's 1,000 acres contain important habitat and water resources including a branch of the Great Miami River. Until now, Glen Helen has been managed and maintained in the spirit of protecting these resources. The Trust for Public Land helped the college take steps to permanently protect Glen Helen and allowing Antioch College and its Glen Helen Ecology Institute to make it an enduring ecological and public resource, with permanent restrictions for development of the property and with easements managed by Tecumseh Land Trust.